Individuals who are identified as gifted and talented virtue outstanding abilties of high performance and have high achievement capabilities in different areas. These areas are intellectual, artistic, creative, and leadership. Gifted and talented individuals need certain services and activities that are not always provided by schools in order to fulfill those capabilities. What are the characteristics of gifted and talented? 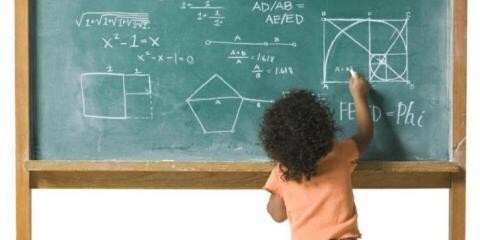 What is the prevalence rate of gifted and talented students in the United States? In elementary and secondary schools in the United States there are at least 3.2 million students who are identified as gifted and talented. What is one characteristic that interferes with learning? 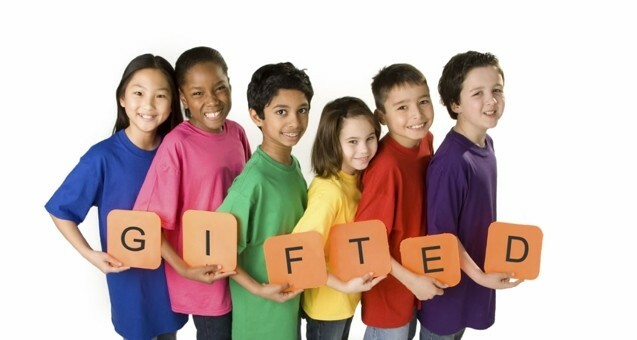 Some of the gifted and talented students do not meet their potential due to lack of tailored educational programs and some of the gifted and talented students do not get identified as gifted and talented so many of the students go without the proper services and opportunities they need in order to further their learning. What are some classroom accommodations, modifications, or strategies that support students who are gifted and talented? 1. Curriculum Compacting: Teachers get the opportunity to adjust the curriculum for the students who already mastered the learning material and the teachers replace the learning material with new content and activities. 3. Asking the class open-ended questions: Asking the students open-ended questions requires the students to use their higher level thinking skill abilities. The higher level thinking abilities include hypothesis, comparison, judgment, assimilation, etc. What are some at home accommodations, modifications, or strategies to support gifted and talented students? 1. Join a parent group: There are several parent groups that are meant for parents who have gifted and talented children. One of these groups/ organizations is the National Association for Gifted Children. The group/ organization gives the parents the opportunity of meeting other parents with the same concerns. 2. Create a virtual learning environment: A virtual learning environment gives the child the opportunity to create technology- enhanced projects that help with their creativity and information technology skills. To create these technology- enhanced projects the child must use online databases, video clips, the internet, etc. 3. Encourage learning in different environments: Take the child to different places such as libraries, museums, etc. These places will give the child the opportunity to learn more material outside of the classroom. This website is for the National Association for Gifted Children. The website provides information about resources that parents can use and information about conferences parents can go to. The website also gives parents the opportunity to meet with other parents that share the same concerns. This website lists different apps that parents can buy for their gifted and talented child to use. These apps will help the child exercise their learning and creativity skills. This App let's you watch a new movie everyday and gives you a pop quiz after the movie in order to test your comprehension and memory skills. This App gives you information about NASA missions, images, and videos to learn more about space and the missions that NASA went on. Smith, D., & Tyler, N. (2014). Introduction to Contemporary Special Education: New Horizons (pp. 398-419). Boston: Pearson Education.